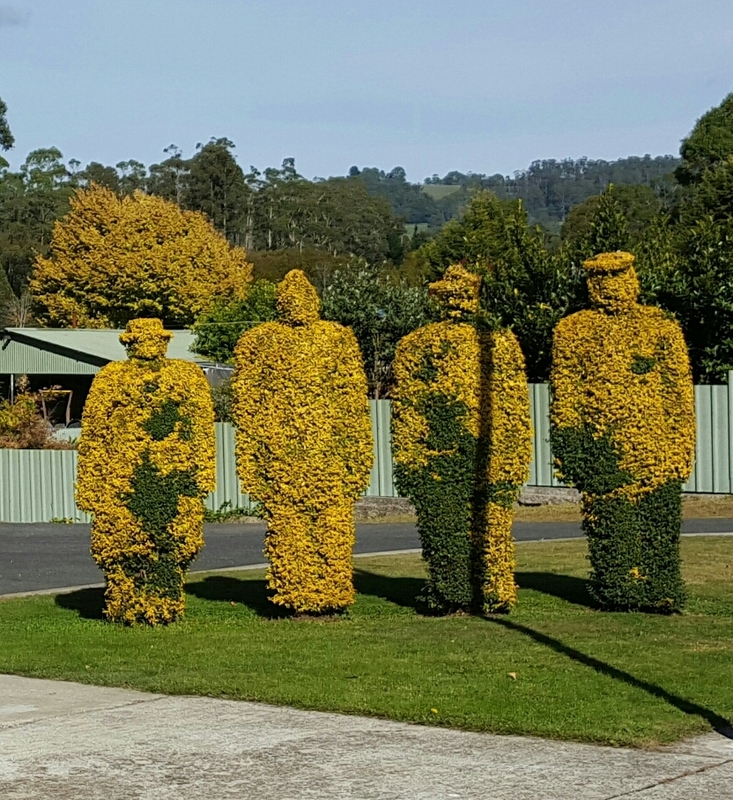 This ANZAC Day was rather unique. 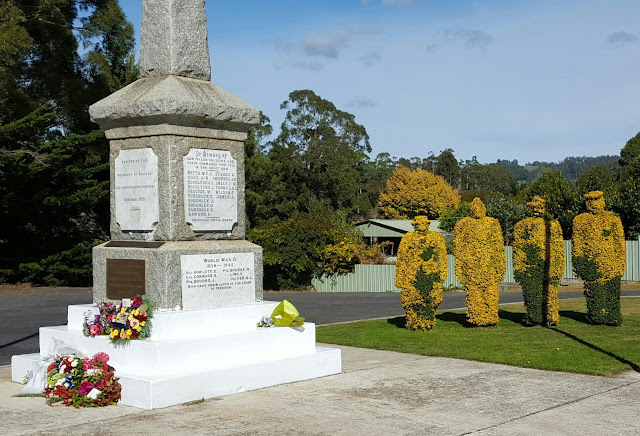 Instead of gathering in the wee hours at the Lawson cenotaph in the Blue Mountains, we drove to one of the larger gatherings in Tasmania, namely the North Motton ceremony in Northern Tassie. It was very well attended, by Liberal and Labour MPs and also maverick MP Jacqui Lambie, herself a proud former servicewoman in Australia's Armed Forces. I missed standing with my friend, 92 year old WWII ex-serviceman Jim Haynes. It's the first time in years our family hasn't spent some time with him on ANZAC Day. A quick SMS between us kept the contact but it wasn't the same. 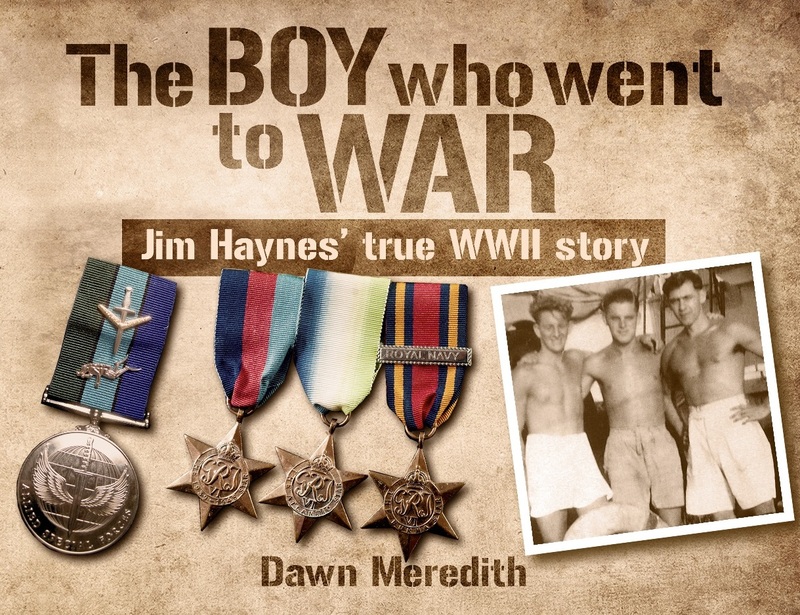 I spent five years writing, with Jim, a book of his experiences of war as a teenager. Click here for The Boy Who Went to War. 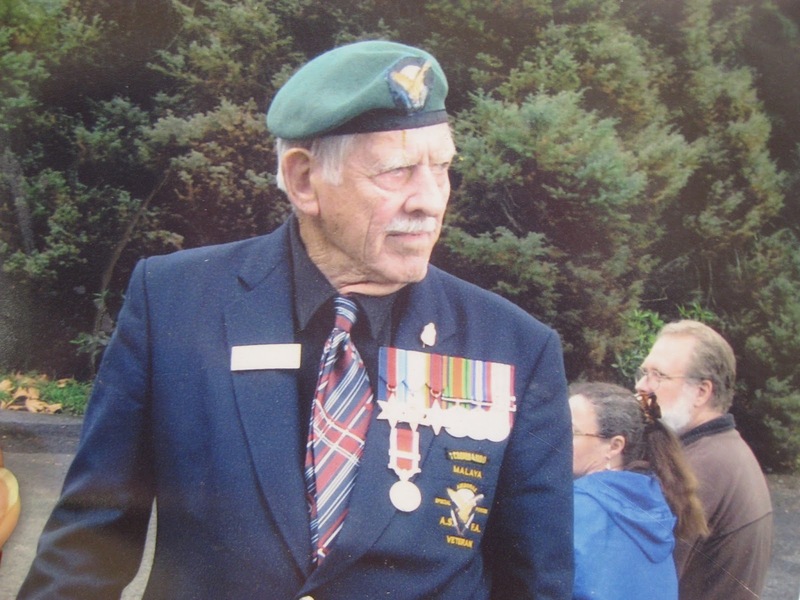 ANZAC Day has become even more special to me since getting to know Jim. At first he was reluctant to tell his story because he felt he was no hero and therefore not of interest to anyone. As if his experiences were somehow less legitimate! But the very fact that he was an ordinary boy sent into hellish circumstances is heroic enough. It's not the well-known veterans that interest me, but the ones who were ill-prepared to see their mates blown up beside them, who were ordered to commit sometimes horrific acts of violence, no matter how they felt morally about it. War is abnormal to the human psyche. It damages us emotionally and mentally, forever, to take another human being's life from them. It feels wrong because it is wrong, no matter the benefits of the outcome. But, as many understand, freedom is not won without sacrifice and I am aware that the sacrifice is too often the mental health of service personnel, the veterans, who return to their 'normal' lives irrevocably altered. Many suffer so greatly they end up committing suicide to escape the anguish. THAT is wrong. For this reason I feel it is SO IMPORTANT to honour those who have served. Even if they survived, they sacrificed so much. It's not about glorifying the gore, it's about paying homage to the commitment to protecting us all. I hate it when I hear idiotic people mouthing off about how war is evil and all those who engage in it are evil. It is so much more than the 'evil deeds'. Ironically those most vocal about the evils of war enjoy the freedom to voice their convictions due to the sacrifice of those they are impugning. 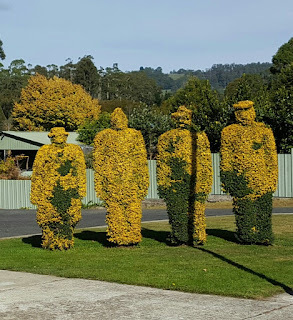 As we drove through the tiny town of Railton recently, known for its topiary, I snapped this shot of the wonderful and unique display at their cenotaph. Isn't it marvellous?